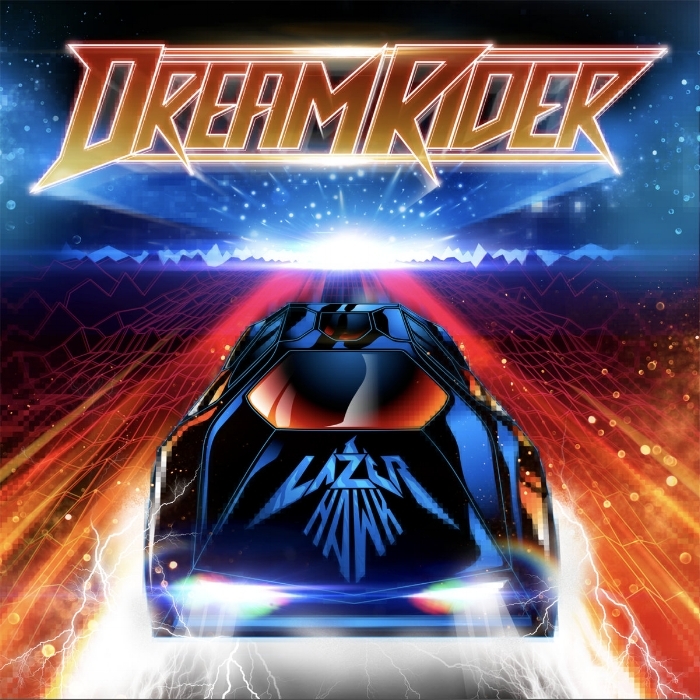 Lazerhawk – Dream Rider - NewRetroWave - Stay Retro! | Live The 80's Dream! A lot has changed in synthwave since 2013, when Lazerhawk’s (until now now, last) album Skull and Shark came out. The genre has in many ways matured and a whole new generation of listeners and producers has joined the fray. Since then we’ve had the emergence of the dark synthwave, as well as an immense proliferation of synthwave artwork and synthwave music creations. What this resulted in, is that the tropes of the scene have solidified more than ever in the last 3-4 years. No one expects anymore an album cover NOT to feature some sort of a sunset scene or a laser grid. The naming convention based on combo of Neon, Night Drive and any given year between 1983 and 1987 has become a sort of an inside joke on the scene. Lazerhawk’s last album could even be seen as one of the culprits for the upheaval of the new (at the time) “horror” strain of synthwave. The synthwave demigod has returned in full force. Dreamrider suffuses LH years of producer expertise and creates a thoroughly complete body of work that is in every way more than the sum of its parts. It’s an album in truest sense, built around a single central thread: LH’s undeniable mastery of the form. Don’t get me wrong, this isn’t a typical themed LH album. All LH albums had a strong theme, yet this album takes everything he has done so far and creates something new that cannot be really named. It dispenses with the, in reality, silly idea of making either a “space” album, or “driving” album or a “romance” album. The sounds he paints could easily be found in a movie about a tryst gone bad, or one with an urban car chase or even a sci-fi thriller with unimaginable vistas. 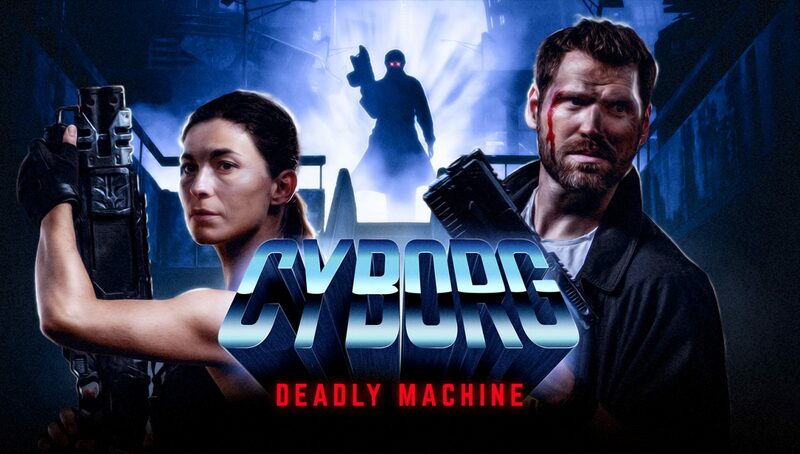 Above all, it’s an album about making the best possible tribute to the classic synthwave form. It favors repetition over random stitching of song parts that don’t go together, gradual-build ups of texture over brash showing off of technical skills. If there wasn’t the LH logo on the cover, you might mistake it for a random release by a scene hopeful releasing their album from their bedroom. But what you actually are getting is something like champagne of synthwave. Slow burning, but oh so rewarding. This isn’t an album for synthwave producers, the structure might seem simplistic, but that’s the point. LH didn’t make this album so he can flex his muscle on a FB synthwave producer forum with other C category music makers, oh no. 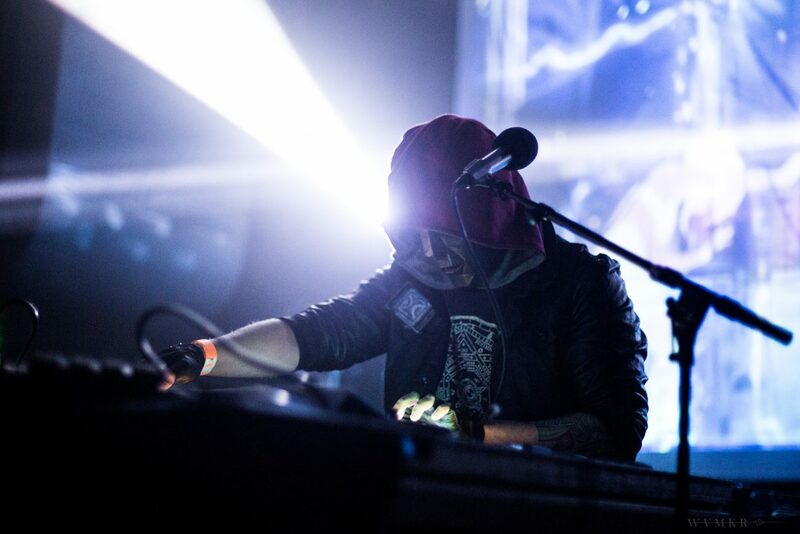 He does this because he is on a mission to create the most beautiful and transcending soundscape possible. Grand but at the same time very introspective. 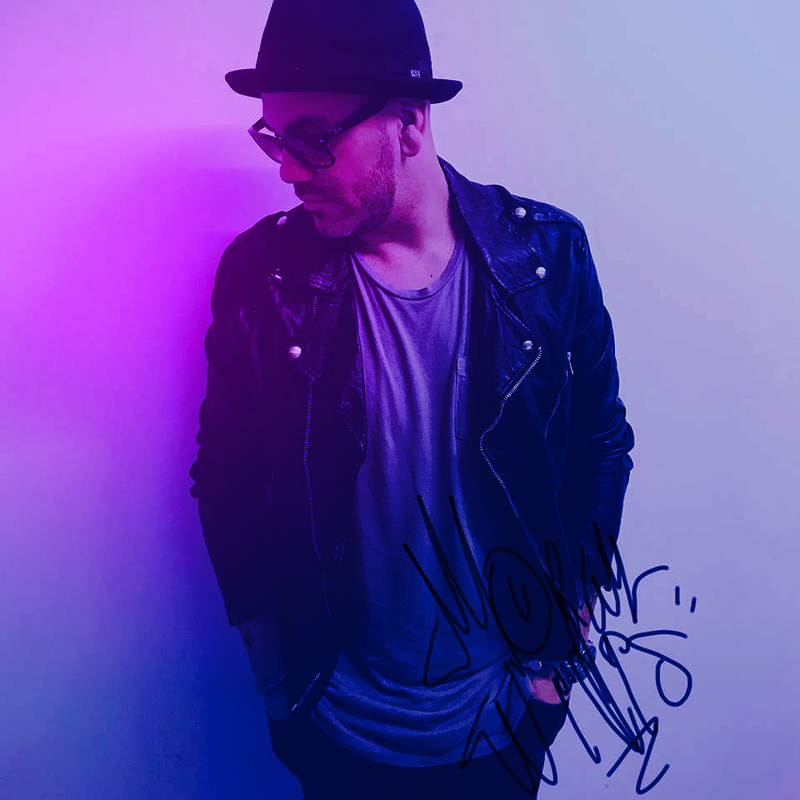 The compositions are full of subtle emotion and LH skillfully plays with our expectation through clever use of repetition followed by unforeseen shift in tonality and mood. A case in point is the beautiful sprawling Cruise which in hands of a more rookie producer would have been just the same plodding motif built around the same hook, maybe enhanced with some additional licks here and there. But LH is in it to tell an emotional story and so the shifts in mood within a track can totally catch you off guard. Take for example the title track, a percussion-less study of harmony and subtle feelings that cannot be named. This track will at the same time make you feel like you suddenly understand the meaning of life and have you realize the ephemeral nature of existence. Back are his signature guitar riffs that made Star Hustler such an epic track – my personal favorite from the Visitors LP. It appears here and there but in the best way on Cool Breeze, which could have been another vocal track easily. The only vocal track is the third one with GUNSHIP which succeeds at being more than just an interesting experiment. Lazerhawk has a better grip on the song structure compared to GUNSHIP on their first record, which was great but a little all over the place in comparison. Coupled with just the right lyrical balance between simple and embellished, it’s a welcome proof Lazerhawk can do more than just Lazerhawk. After the Moroder-esque REM, comes one of the strongest tracks on the album, the warped Mirror Between Worlds that evokes images of some off-world drama with some truly unique chord progressions. The closing track – Dreams in the Dusk – at first feels like an odd choice with its morose and defeatist mood. However, eventually it becomes clear it’s not as it seems. You will just have to listen to find out why.